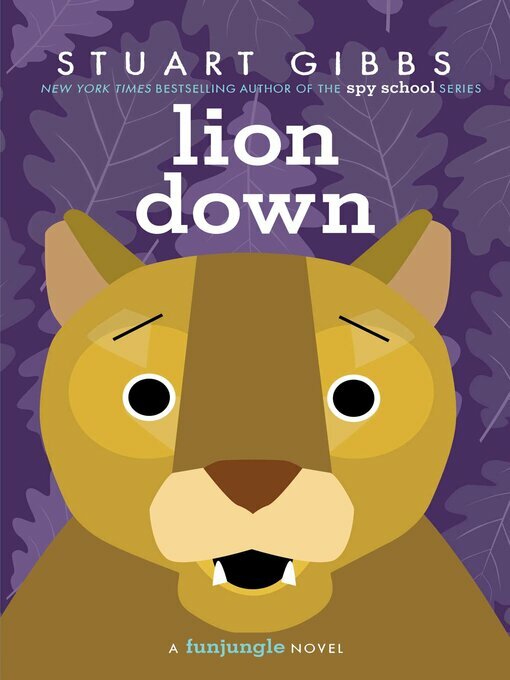 Teddy Fitzroy returns as FunJungle's resident sleuth when a lion is falsely accused of killing a distinguished dog in the latest novel in New York Times bestselling author Stuart Gibbs's FunJungle series. For once, operations at the enormous zoo/theme park appear to be running smoothly (except for the occasional herring-related mishap in the penguin exhibit) and Teddy Fitzroy is finally able to give detective work a rest. But then a local lion is accused of killing a famous dog—and the dog's owner, an inflammatory radio host, goes on a crusade to have the cat declared a nuisance so it can be hunted. But it looks like the lion might have been framed, and a renegade animal activist wants Teddy and Summer to help prove it. Soon, Teddy finds himself wrapped up in the middle of his most bizarre, hilarious, and dangerous case yet.